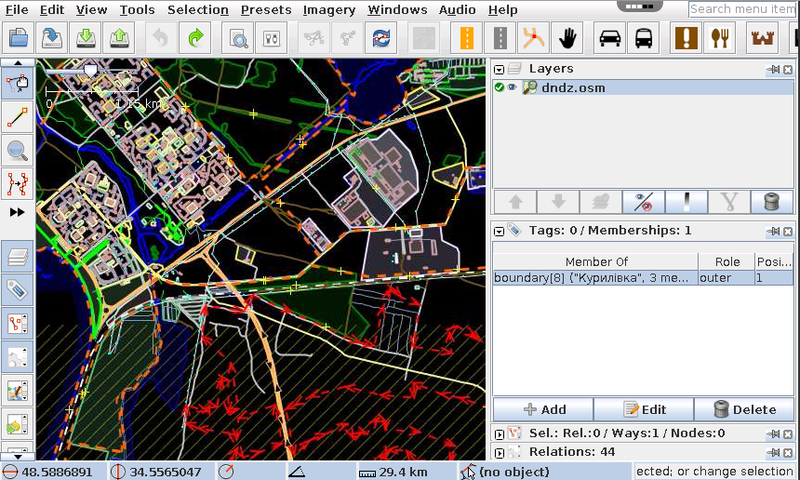 Cannot edit from remote server task osm. 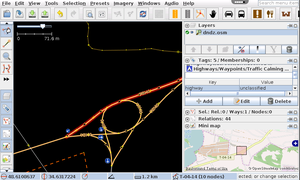 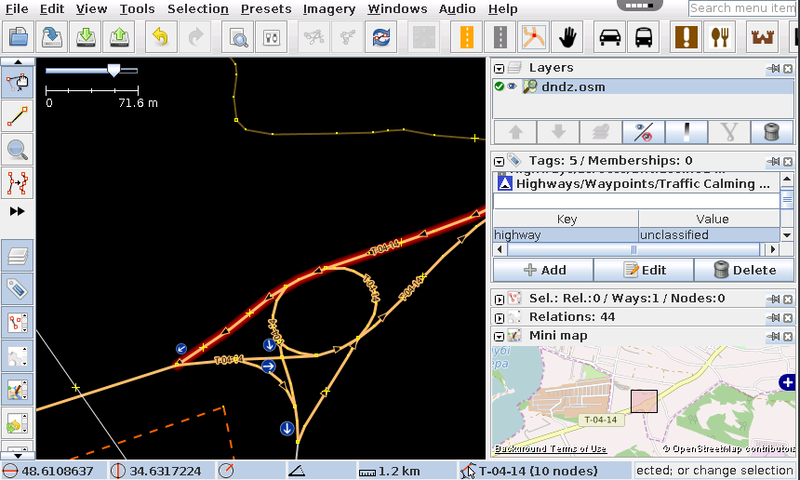 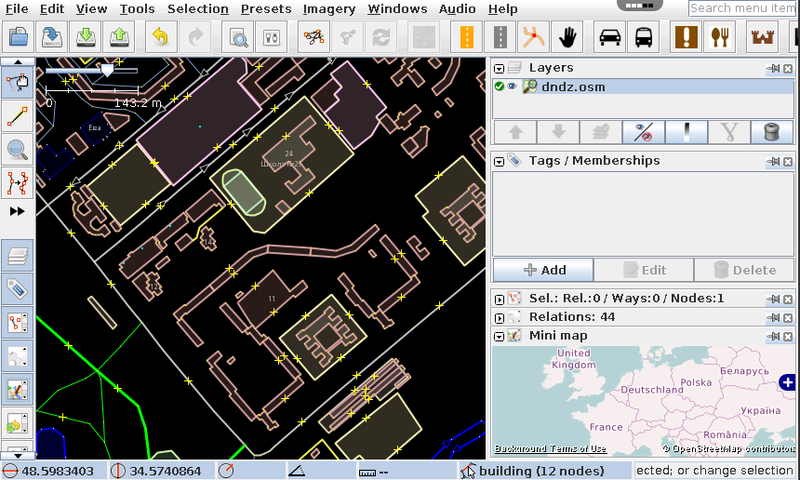 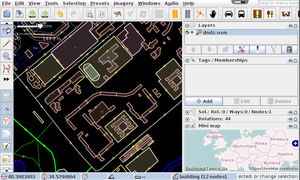 JOSM is an extensible editor for ​OpenStreetMap (OSM) data. 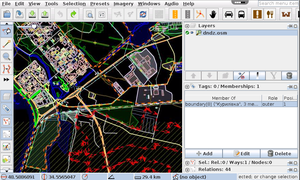 Currently it supports loading stand-alone GPX tracks and GPX track data from the OSM database as well as loading and editing existing nodes, ways, metadata tags and relations from the OSM database.